nearest rivals Dundee United at a packed Easter Road. The race for the Ladbrokes Championship will be between these sides. 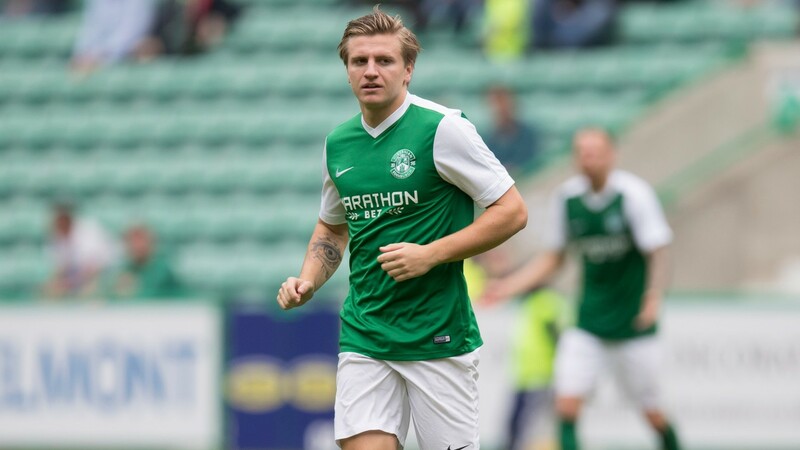 Hibs regained top spot last week after United surprisingly slipped up at Dumbarton. And although United’s defence has been pretty watertight recently, Hibs have the firepower to break through. The key could be Kris Commons. The on-loan Celtic midfielder is far too good for this level and his superb late free kick won it for Hibs last week at Falkirk. With Jason Cummings back in form too, Neil Lennon’s men could claim a significant win. The teams have met twice in the league already this season, drawing 1-1 at Easter Road in October and United winning 1-0 at Tannadice last month. Hibs could hand a debut to new signing Chris Humphrey. John McGinn is back in contention. Dundee United are hoping Tony Andreu will return. Lewis Toshney has broken a toe, but could still feature after taking pain-killing injections.